This week’s powerplay comes from Netherlands SQL, whose music was released on such labels as Gem, Traum and Outpost, where this tune was released – Freedom. 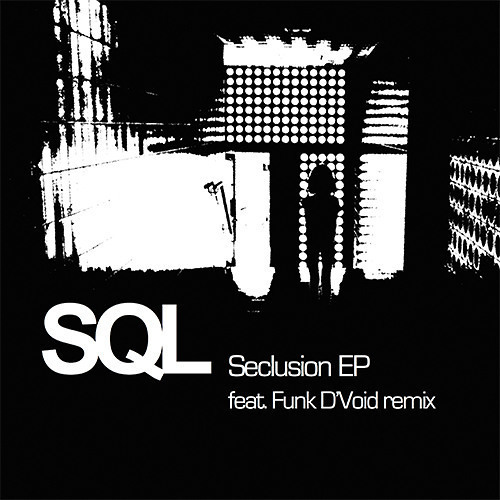 Remix is courtesy of no one else but Funk D’Void – but you won’t recognize his sound here, this remix is very housy and softer than usual. In the beginning it brings us back to 90’s and then keeping that originality of the genre sounds very refreshing and up-to-date.